My absence from the world wide web the last couple of weeks was most likely not noticed by many, but to that dude sitting in the basement with nothing but the glow of the computer and a Hare’s Ear Mask to keep him company…Hey dude, I’m back. Soooooooo, how’s everybody doin’, what you been up to? Oh me? It’s so kind of you to ask, I spent my adult spring break hanging out with Asheville friends that now run a remote island Eco-Lodge in Panama named Casa Cayuco. Yes, there are Tarpon rumors, no my wife would not let me chase those rumors, and yes there is a return expolratory trip planned with some real fishy dudes and a not so fishy wife. I did get out a couple times for some hilbilly trawling and, between beers and bull shitting, we managed to put up a nice ‘Cuda. That toothy guy was nice enough to lend himself to my ceviche later that night, and for that I thank him…because it was delicious. 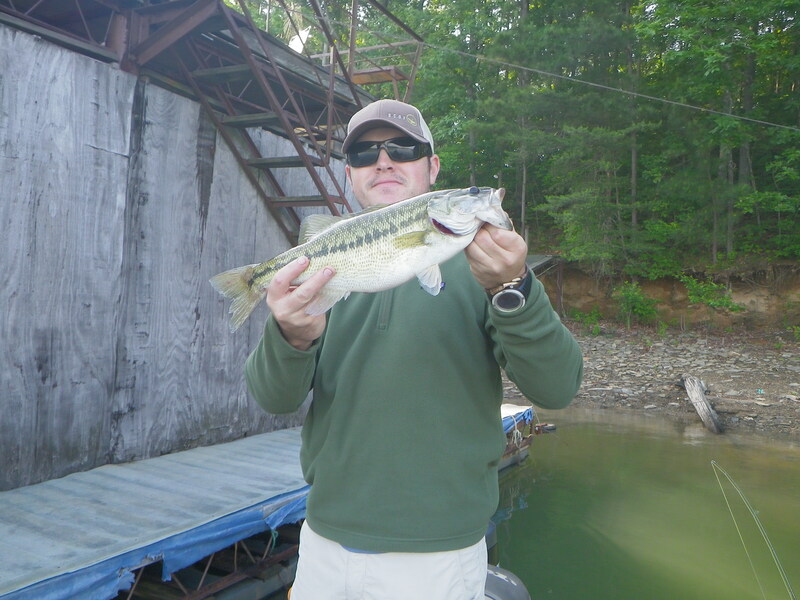 and as SCOF reader Jamie, from the unzipped fly blog, proves folks who wear SCOF gear catch more and bigger fish, across the board, period. So buy some of our stuff and be a better fisherman than you ever though you could be. Also keep an eye out for more SCOF community building activities coming soon.